Hey honeycrunchers! 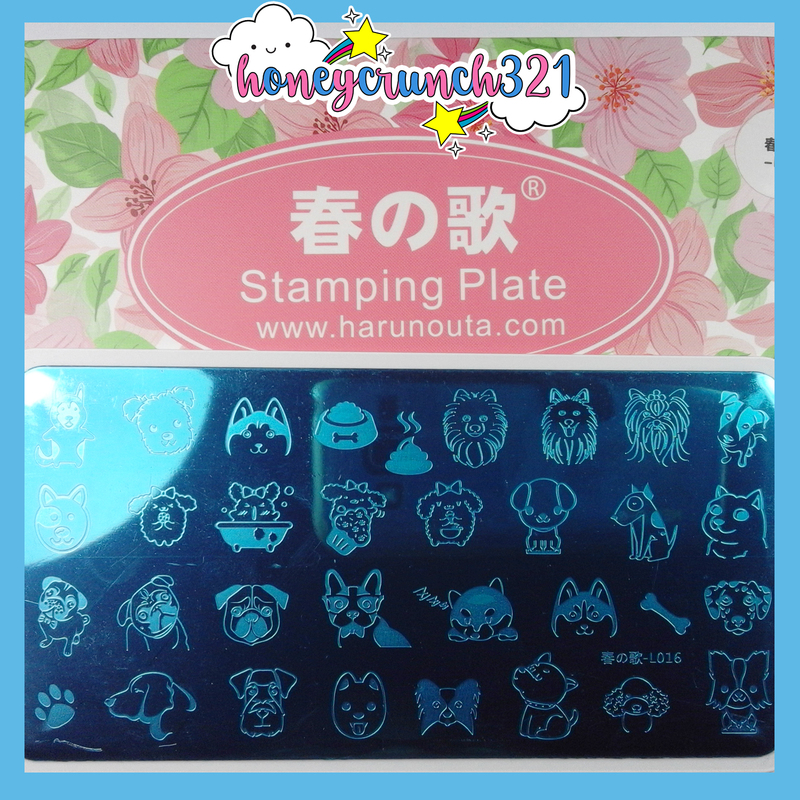 I have a fun stamping plate to share to you. 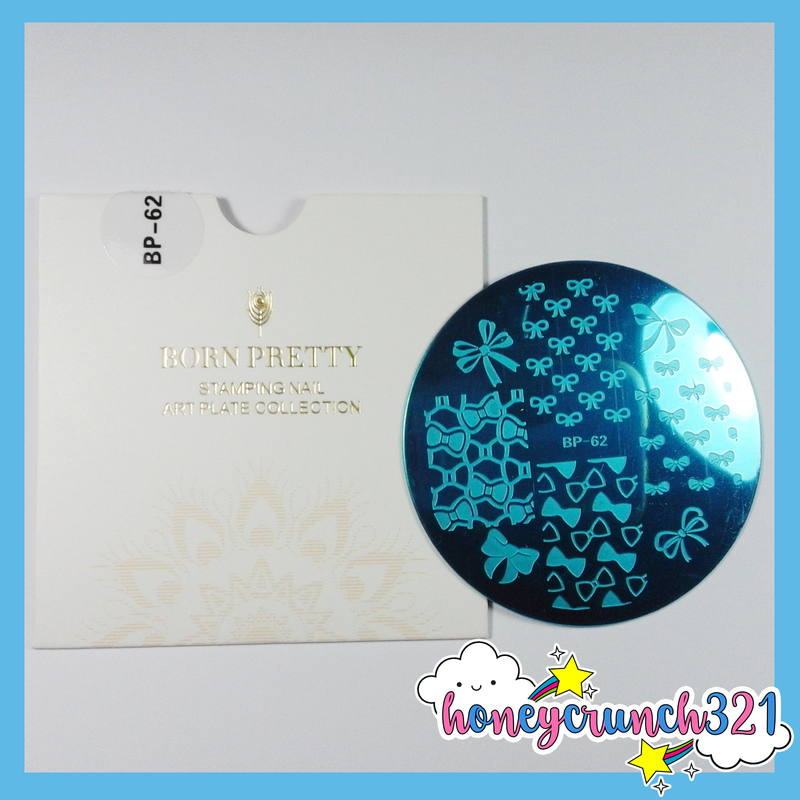 This is BP-A08 LaLa Pope by bornprettystore. 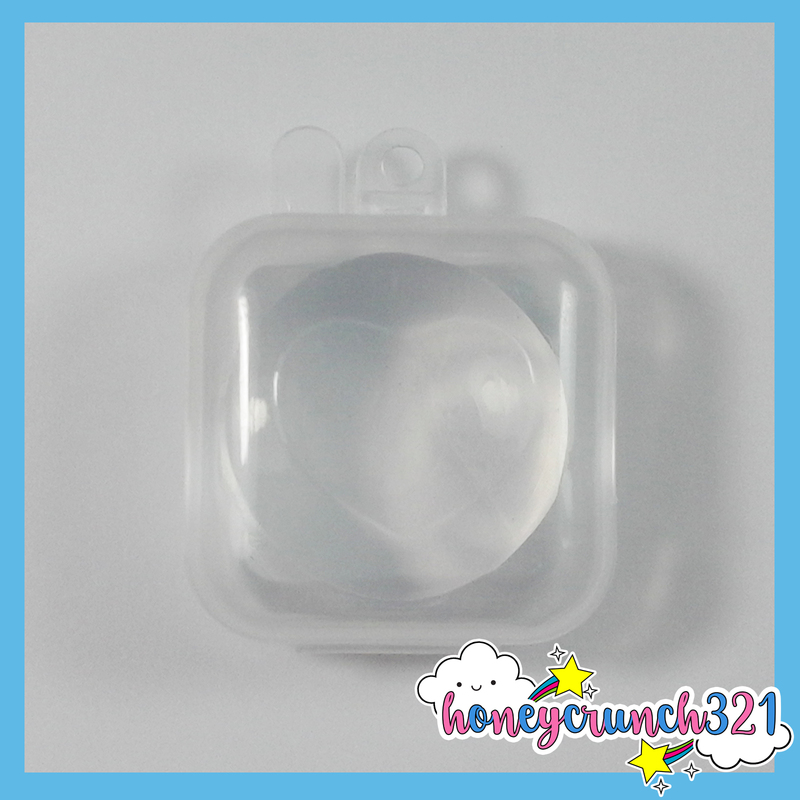 Hello honeycrunchers! 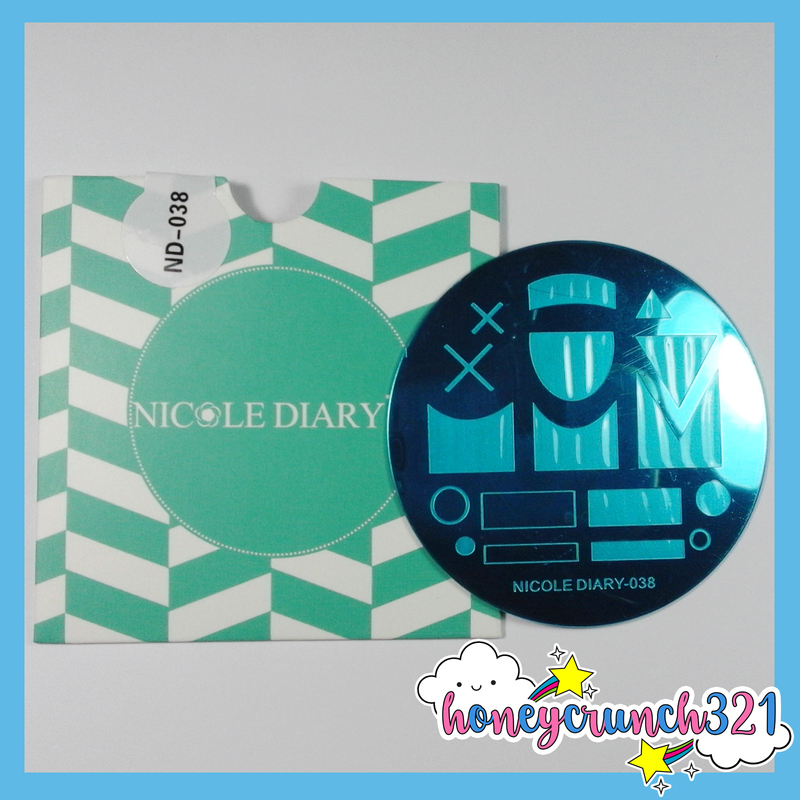 This is my first ever stamping plate from Nicole Diary and I’m super excited to share with you guys my review for this product. 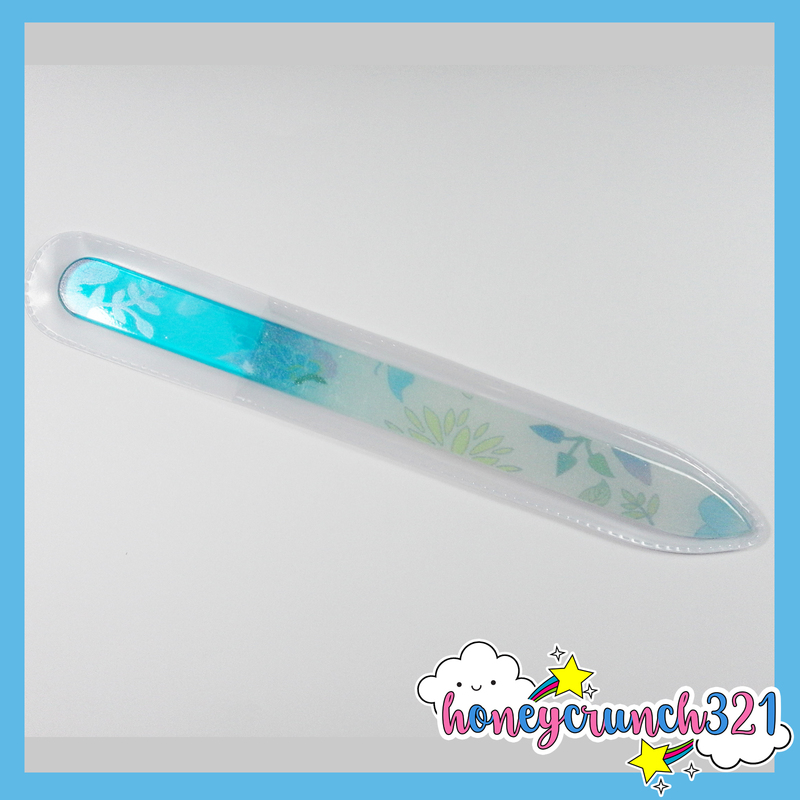 Hello honeycrunchers! I’m back with another product review! 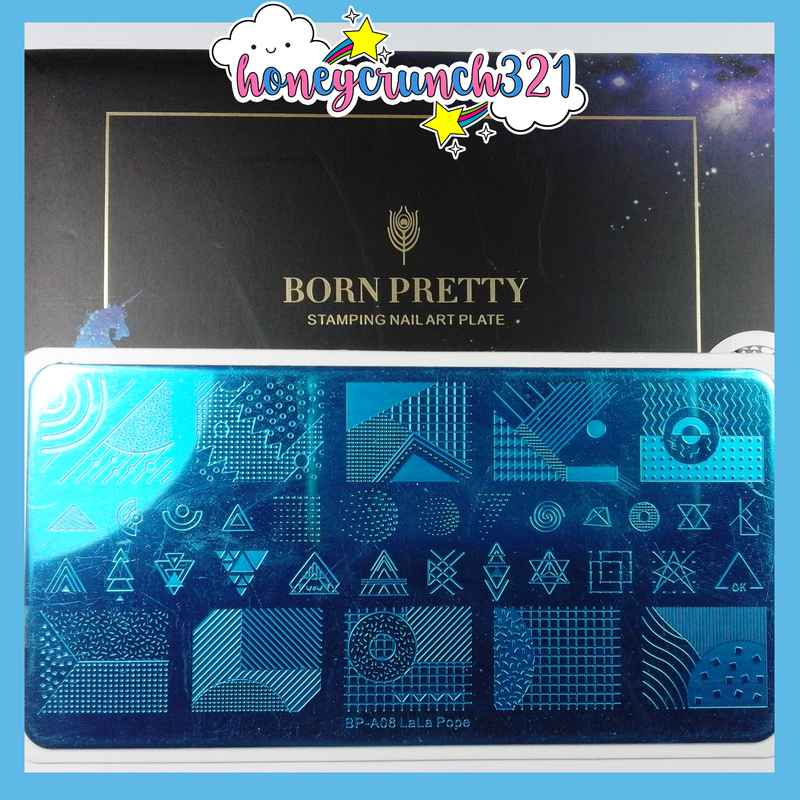 And this product was sent to my by bornprettystore. 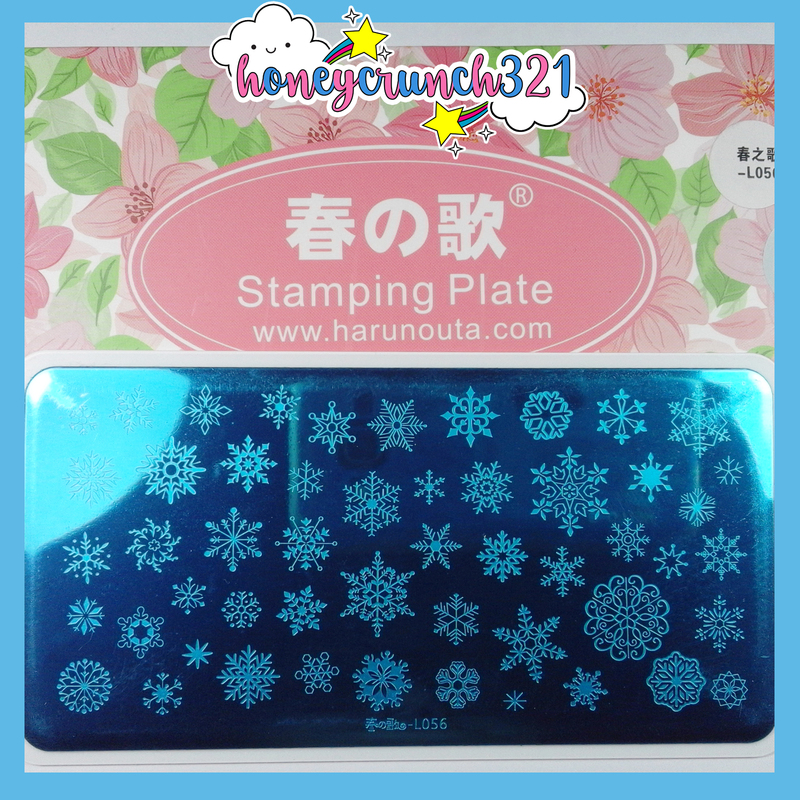 This Harunouta L056 Stamping Plate contains tons of different snowflakes design.